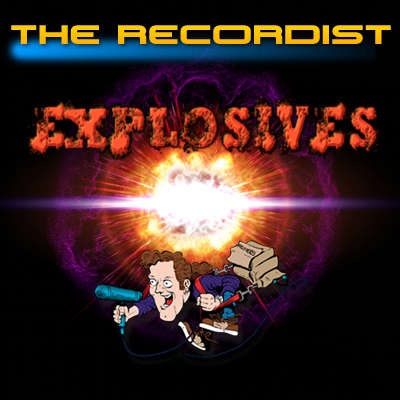 View cart “Explosives HD Pro” has been added to your cart. 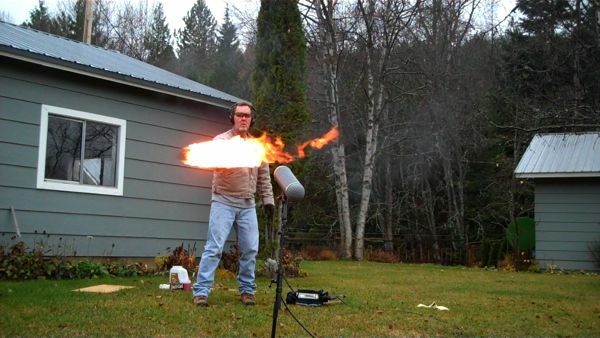 A high quality professionally recorded fire sound effects library. 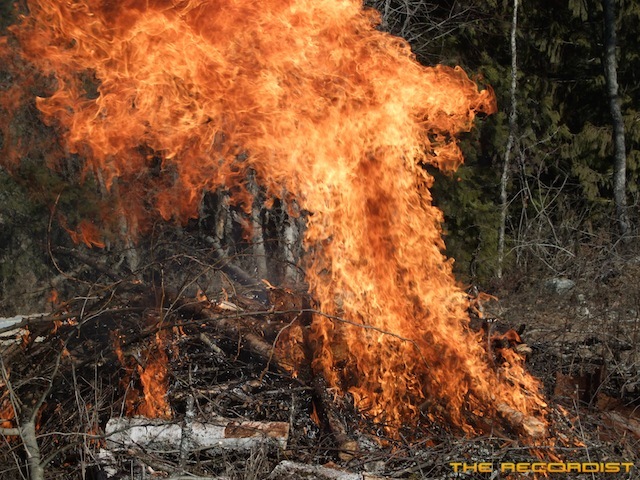 This scorching hot royalty free collection contains 583 insane fire sound effects recorded at 24-Bit 96kHz. 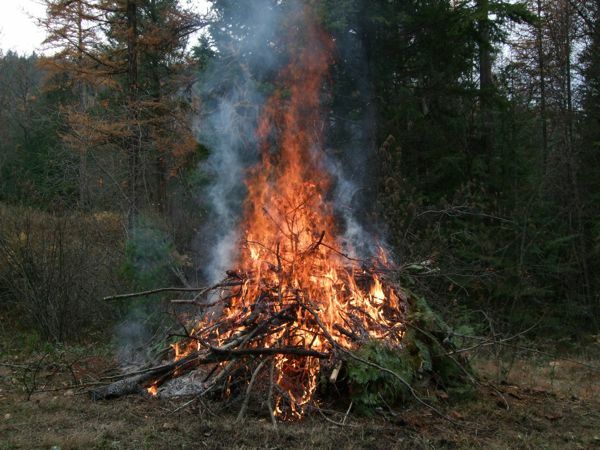 I created this sound library out of the need for a diverse collection of fire that I could use in my work for video game audio. 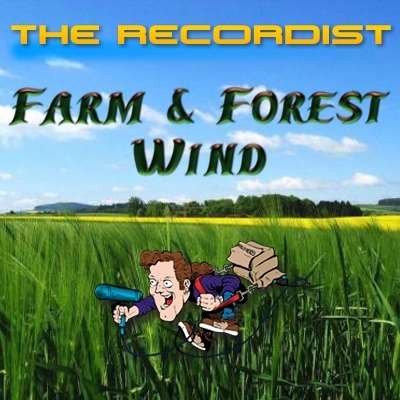 As I recorded more and more fire I began to realize that this fire adventure was starting get serious so I kept on recording until I had a massive quantity of material. 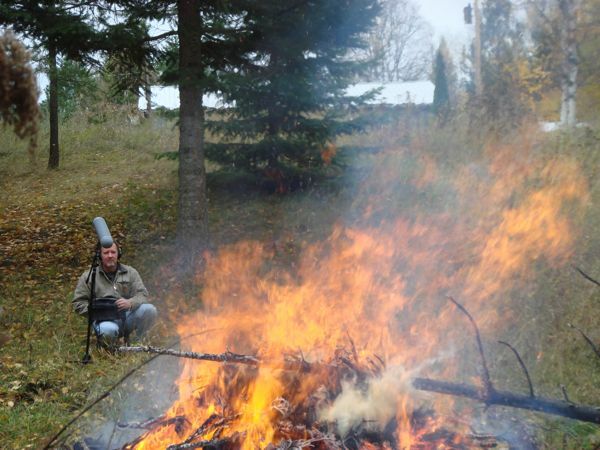 At long last, here it is, after four long years and zero trips to the emergency room, what every serious sound designer needs: A high quality professionally recorded fire sound effects library. I present: Ultimate Fire HD Professional Sound Effects Collection. 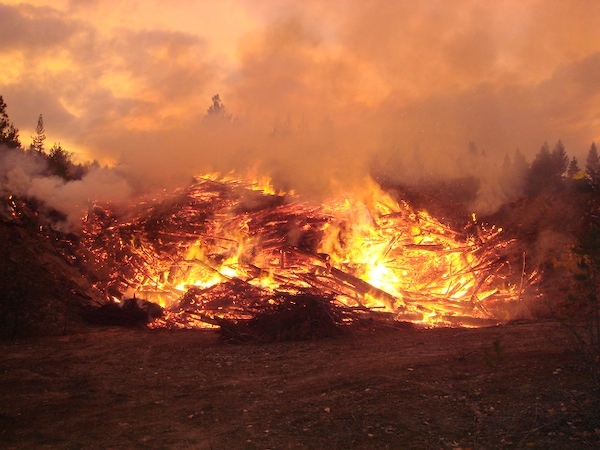 This scorching hot royalty free collection contains 583 fire sound effects recorded at 24-Bit 96kHz and 192kHz. 15 Gigabytes of source material, 4.1GB – 583 24bit/96k Broadcast wav files. 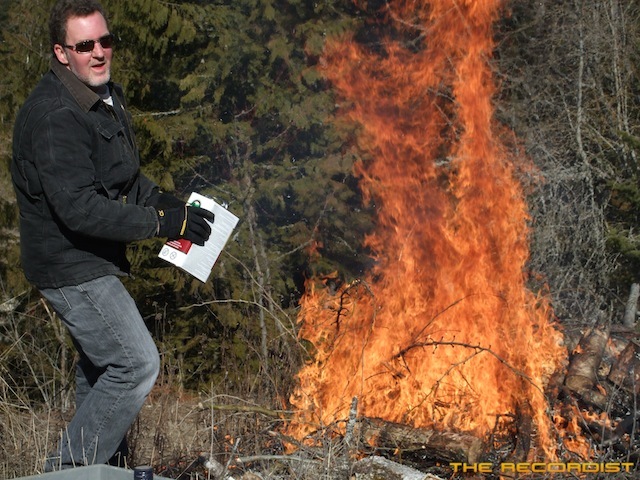 A crazy look at the process of recording fire for the Ultimate Fire Sound Effects Library from The Recordist. 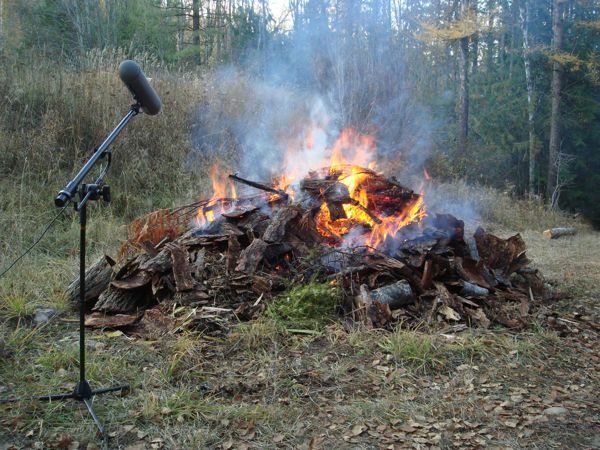 I recorded this slash fire at 24Bit / 96kHz with a Sound Devices 702 High-Resolution Audio Recorder and a Audio-Technica AT-835ST stereo shotgun microphone. 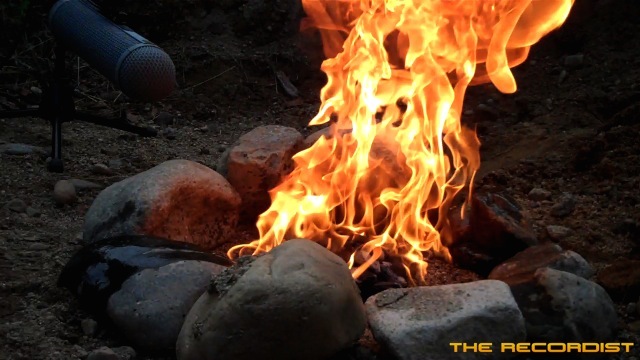 As the fire settled down I threw campfire oil and gasoline on the hot coals and recorded the fire burst. 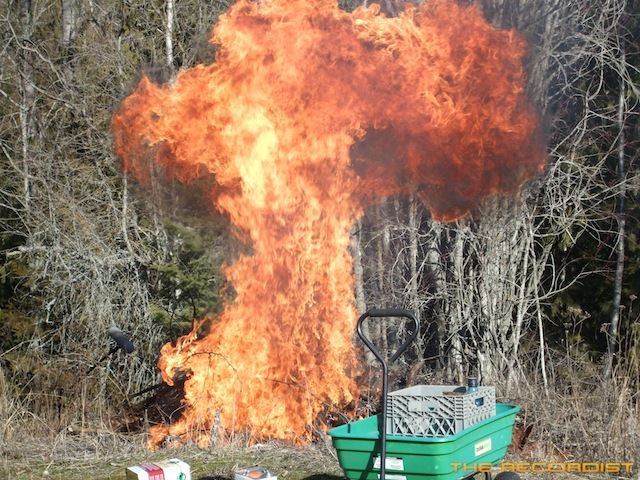 April 8, 2010 In February 2010 I gathered all my camp stove oil, gasoline and diesel and decided it was time to burn a brush pile that had built up over the last 3 years. It was quite large and somewhat wet underneath so LOTS of fuel was needed. I grabbed my SD-702 / AT-835ST /Sony PCM-D1 and started to burn! 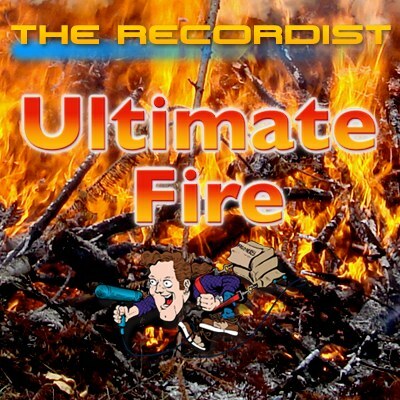 This is the second installment for a series of blog posts following my recording of a new library I am releasing soon called Ultimate Fire. 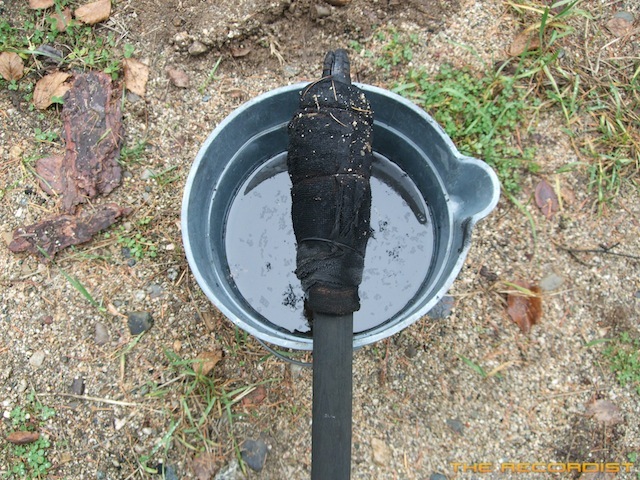 Last week I posted pictures and video of recording a traditional torch. 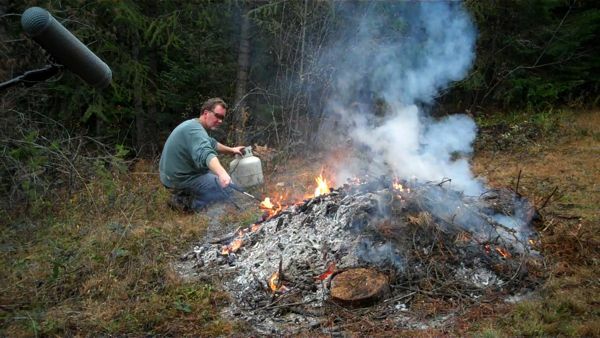 This week shows me dumping various flammable liquids on a bed of coals that had burned quietly overnight. 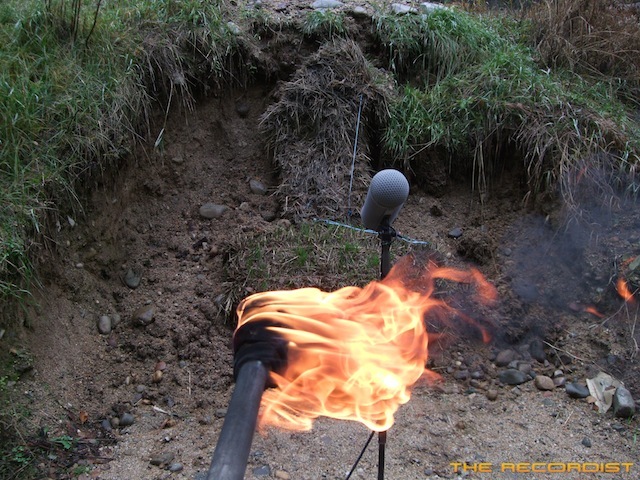 For what I hope is the final session for Ultimate Fire SFX I recorded some old fashioned torches. I had a minor goofball moment when the top of the first torch flew off and hit the side of the garage. All is well and I got some fantastic flame whooshes.